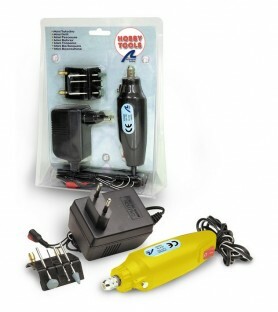 Do you want to build modelcrafts with greater precision and comfort? 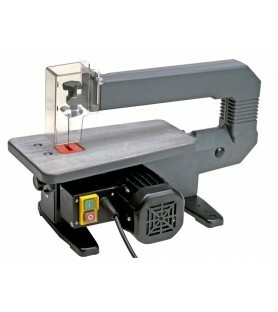 The electric tools for modeling and other crafts are the best option: welders, drills, saws, articulated arms, airbrushes... You can even find specific ship modeling tools such as electric plank bender. 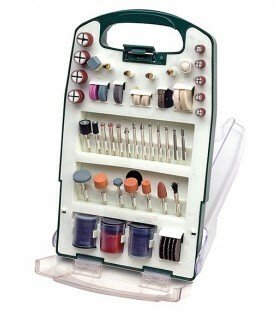 Help yourself to enjoy your passion! 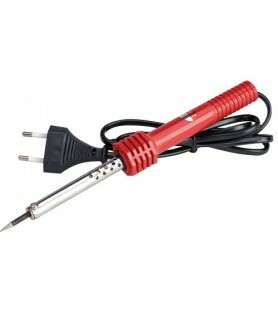 Electric soldering iron for precision welding.Power 30W, 220V.Perfect for modeling tasks and models electrification. 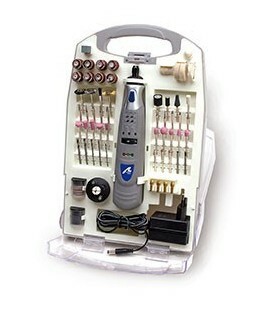 Toolkit with 137 accessories for our range of smaill drills.With it you can perform common tasks of cutting, roughing down, sanding, drilling and polishing. 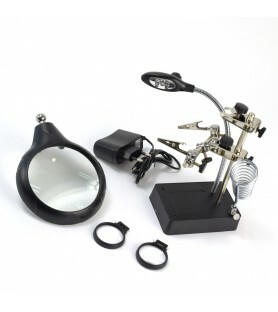 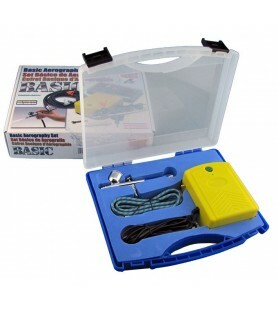 Multipurpose electric jigsaw.It is adjustable to make angle cuts from 45 to 90 degrees. 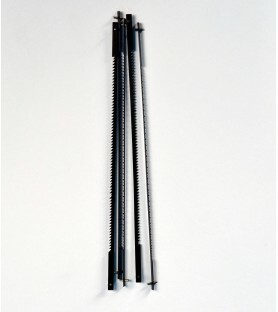 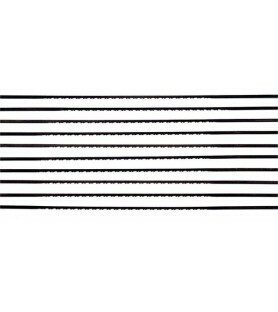 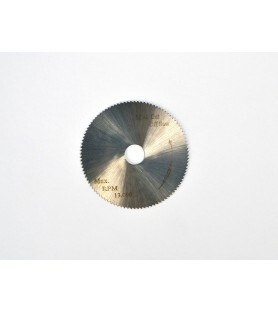 5 replacement blades for saw. 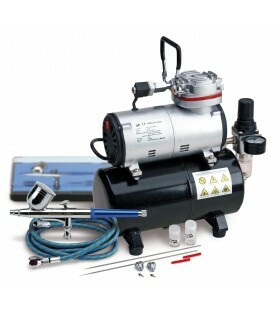 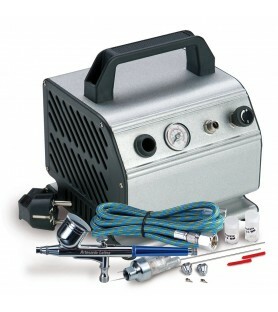 Basic airbrush set (AS-200 + 27085 + 27100).Perfectly arranged in a case for its correct conservation and storage, in this kit you will find: airbrush 27085, compressor AS - 200 and hose, reference 27100.